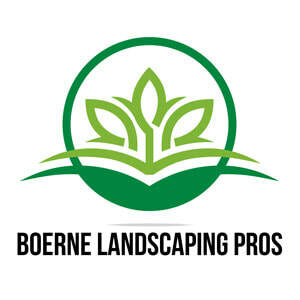 Our team at Boerne Landscaping Pros would love the opportunity to work with you on your project. We will handle your entire project from brainstorming to creating landscape design options to the implementation of the landscaping. We’ll work diligently to complete the entire project under budget and we provide our clients with a 100% satisfaction guarantee. Our entire staff will work diligently to handle all the details of your project for your home or business. We can take on your residential project or even larger commercial grounds projects. 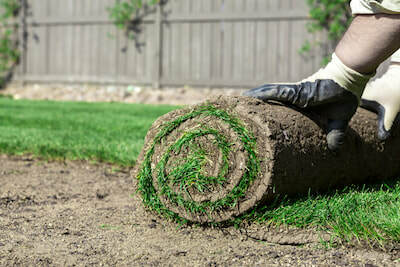 We offer free consultations to understand your landscaping project and provide you with an estimate for your project. From lawn maintenance to landscape design for commercial businesses, we are available to provide professional landscape expertise for your project. Give us a call today for a free consultation to work with you to bring your idea into a reality. 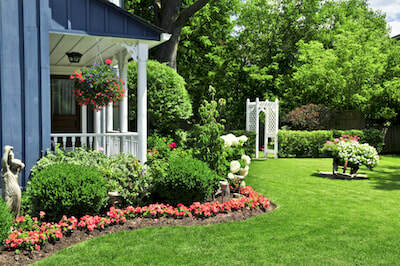 We look forward to speaking with you to provide our professional landscape expertise. We have over 8 years experience delivering amazing landscapes for our clients. We hope that you will give us the opportunity to serve you as well. We have an amazing staff that will work with you to make your project a success every step of the way. Give us a call today!